When Jeanette Mayorga started with Raquel we knew she was going to be one of our shining stars. With her energetic personality and extensive knowledge of San Fernando, Santa Clarita, Palmdale & Lancaster areas. Jeanette patiently guides her clients through the home buying process with confidence and knowledge. 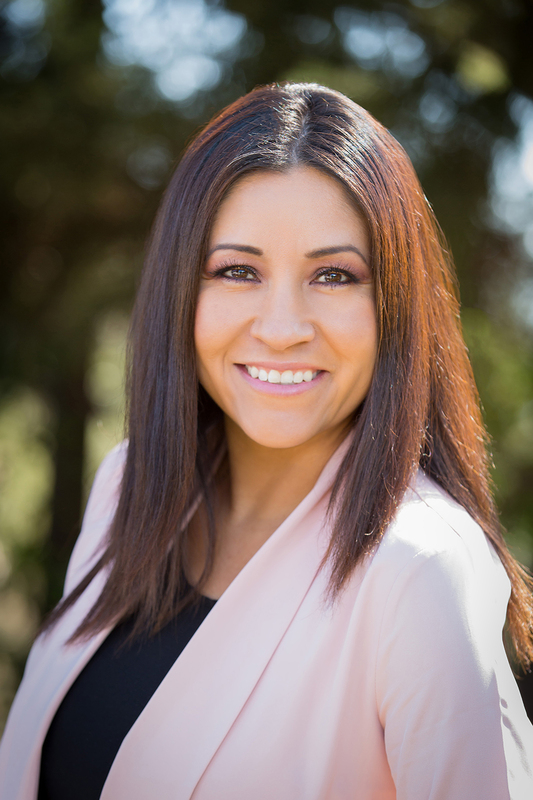 As a bi-lingual Agent, she is able to serve multiple communities of people in their search for the perfect home. All of her buyers agree Jeanette’s service is without equal.